Do you get treatment inquiries abroad? Being a mother was just a dream for me before I came across Plan My Medical Trip. The quality and the facilities provided by Dr. Bharti Rane and PlanMyMedicalTrip Team were awe-inspiring. Also the doctors, hospitals and amenities provided by them were worth appreciating. It was a great pleasure to have done the treatment of IVF with Plan My Medical Trip. And I wish a very good luck to you people to make soaring patients happy like me. I already have a nice shape. I just wanted to get rid of my stomach, sides, and back. I used to work out every day but I was kind a busy person. So, I decided to opt for liposuction which is quite expensive in country like South Africa but with the help of Plan My Medical Treatment it was possible for me to have done the treatment of liposuction at effective cost, stupendous facilities and mind blowing outcomes. After the treatment, I factually consider it as my privilege. I am about a month out from my knee replacement surgery and my knee is no longer the first thing I think about each time I move. All thanks to Plan My Medical Trip and I personally want to thank PlanMyMedicalTrip.com who provided me with the best doctors and treatment I would ever get. Getting a treatment at affordable price with the best possible outcome is not less than a jackpot. This company helped me in getting started my life in a new way which I thought was not possible without them. The pain had got to the point where it was disturbing my sleep, it was disturbing my daily activities, and climbing stairs was even awful. Visiting a doctor, I was prescribed to knee replacement surgery. Residing in country like Kuwait the cost of knee replacement surgery costs high bucks but thanks to Plan My Medical Trip, which made it possible for me to get the treatment at less expense and wonderful quality with luxurious facilities. I live in Sudan and started my search for good dental care. After seeing three dentists and each one giving me their opinion, it got cleared that it was the time to open the check book and be prepared to empty the savings. But I was wrong, when I got in touch with Plan My Medical Trip. The best part with them was that they took care of me as a family member. The amenities, the doctors, treatment everything is worth praising. Even if in future, I deal with any other medical problem I will surely contact Plan My Medical Trip. Need dental implant. All the dentists in Ethiopia were asking $ 45,000-$52,000 for the work. But PlanMyMedicalTrip Team responded immediately to my inquiry and quickly gained my respect and confidence by promptly outlining a renowned doctor and helped me in proper consultation. Soon after the consultation he made my trip to India for the dental implant. I must say it was an excellent experience to have the medical treatment done with Plan My Medical Trip. Having broken teeth was quite an embarrassing thing for me to hang around. On consulting a few doctors I was suggested for dental implant, but after looking over the price structure; I was depressed as it was quite expensive. Surfing over the internet I came across Plan My Medical Trip which was providing me the same service at very lower cost and with quality. So following the contact details, I came in contact with Mr. Rajeev Rane a well-known Doctor and Mr. Anurav Rane. They made my treatment done at the maximum possible ease and with the most successful result. Thanks to Plan My Medical Trip. Over time I developed arthritis and it slowly took away my mobility. Fear kept me away from knee replacement surgery, but once I had it done I wished I had done it sooner. All the credit goes to Plan My Medical Trip. As a citizen of Uganda it was difficult for me to have knee replacement done sooner due to high waiting lines. But as soon as I contacted Plan My Medical Trip, all my pain flew away as they assisted me in a short span of time and made it possible for me to continue my routine in a very new way. I wanted to get my health check up done in Ahemdabad, but was very confused about what all I needed to get done and where I could go for affordable but quality treatment. I came to know about PlanMyMedicalTrip from the Internet. After I contacted them, they got all the necessary procedures sorted for me in no time. I didn’t have to waste time at all and everything happened in a reasonable price. After numerous sleepless nights and heavy research I think my search is over. I’ve explored a site which had a solution for my problem of excess fat. I must praise Plan My Medical Trip and personally to Dr. Rajeev Rane who made it possible. I was said to have liposuction which I had in India at best available facilities and effective cost. They provided me with great doctors and care taking staff. Before liposuction, I was quite afraid but after having the treatment done with Plan My Medical Trip I am very happy. This all was only possible due to Plan My Medical Trip. Hello, firstly I would like to heartily thank PlanMyMedicalTrip Team and Dr. Bharti Rane as they have made it possible for me to be a mother which was no more than a miracle for me. Their medical tourism company that is Plan My Medical Trip provided me with the best possible treatment at an effective cost. Residing in Nigeria it was not possible for me to get such a great treatment at affordable cost. Our hair is regarded as the crown for our head. But, over a time period I have started losing large amounts of hair. I have almost become bald and lost faith that it can be recovered. But suddenly, as if a miracle happened, surfing over the internet I came across a medical tourism company that is plan my medical trip. I contacted them and got consulted for a hair transplant surgery. Within a small time span, I got treated by the doctors. I specially thank Dr. Rajeev Rane and Mr. Anurav Rane without whom it would not have been possible. After years of having one problem after another with my teeth, I had to do something about them. Both arches were in poor shape. But living in country like Fiji it was not possible to get a dental treatment at good cost and quality. So, on my friend’s recommendation, I contacted plan my medical trip; I must say that listening to my friend was worth it. Plan My Medical Trip helped me with the treatment at an affordable price, with quality, and with other facilities which makes me feel very thankful to them. Medical Tourism Startup PlanMyMedicalTrip Raises Angel Funding of Rs. 1.25 Crores. 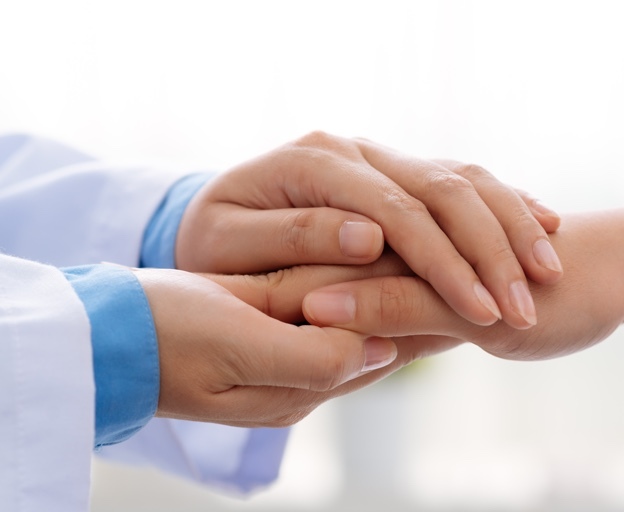 Internet Redefines Traditional Doctor-Patient Relationship. Indian State Of Gujarat to Be Developed as Medical Tourism Destination – Health Minister. 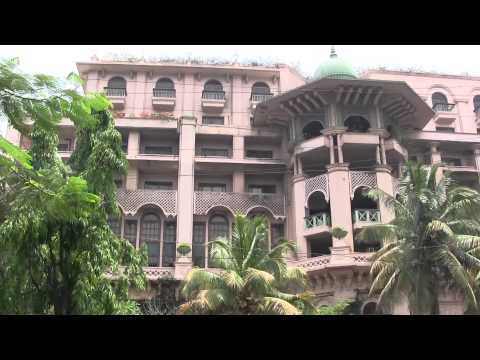 Central Government to Set Up National Medical And Wellness Tourism Board For India. Long way for Vizag to become medical tourism hub. National Medical & Wellness Tourism Promotion Board’s First Meeting: What Happened. 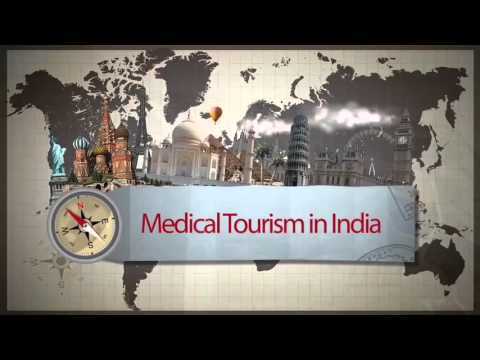 Medical Tourism is one of the fastest growing sectors in India today. With growing medical treatment costs and extended waiting times for treatments, it is natural for patients to look for options that deliver the top-notch quality of treatment at affordable prices. The Medical Tourism sector has been expanding rapidly across most Asian countries - India, Thailand, Singapore, Malaysia. Follow the link below if you wish to align your business with one of the leading medical tourism companies in a rapidly growing sector. You may chat with us on our whatsapp support number. Send us a contact request at hello.pmmt for a skype call. Call us on our 24/7 customer care helpline number.